Like a cruel twist of fate, on the eve of what should have been her third year of being cancer-free, twenty-seven-year-old Daisy Richmond finds out that her cancer is back, and there’s lots of it. It’s not good. The cancer has spread to different parts of her body in a very rapid and aggressive manner. Doctors break the news that her stage four cancer will give her about four months. But the clinical trial can give her more, if she agrees to participate. Having cancer, or dying of cancer, does not terrify Daisy anymore. She did everything to make sure the cancer did not come back, but still it did, so surely this must be her life’s course. It’s out of her hands now. What truly haunts her every waking moment is the thought of leaving her husband Jack behind. Who will make sure that he’s eating right, that his dirty socks don’t pile up by the foot of the bed, that he gets the windows caulked, and that he doesn’t lose his keys? Who will hold his hand, kiss his face, and keep his bed warm? Who will make sure that he will finish his doctorate and graduate on time? These are the thoughts that keep Daisy awake at night and sick to her stomach. She cannot leave her kind and brilliant husband to his own devices. Jack will come apart at the seams when she’s gone. Daisy’s certain of it. And that’s the last thing she wants to happen. It’s time to find him a new wife. Daisy’s search for the perfect new wife will leave you feeling conflicted. At first, I thought it would be a cheesy drama with lots of hysterical tears in the end. There were tears, yes, but they were both happy and sad tears. 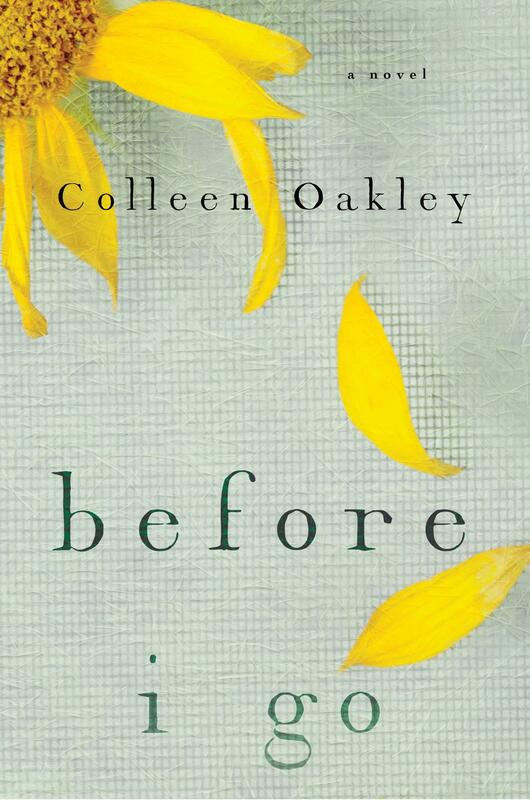 Colleen Oakley’s “Before I Go” succeeded in striking a balance between heartbreak and hope, and joy and sadness. I didn’t bawl my eyes out, but I felt like there was something lodged in my throat most of the time, and I was blinking away hot tears before anybody could notice. It’s not your first choice of a book to read because of its gloomy subject, but the author had written the story in a way that is light, funny, and heartbreakingly real. More than the cancer, it focused on how this disease eats away at relationships, and how this disease can also bring people together. 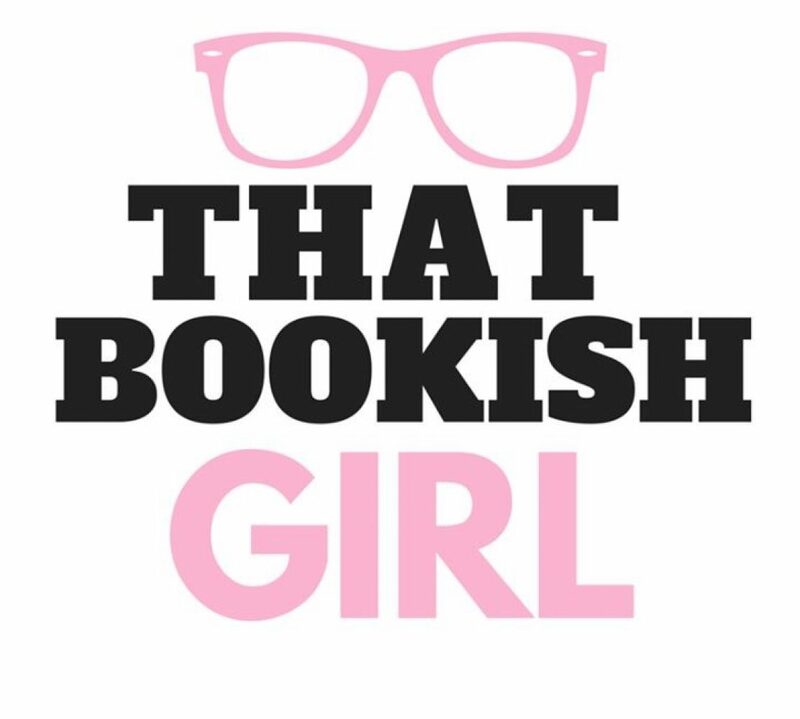 I loved that the book didn’t feel like a death sentence, but more of a bittersweet, melancholic, and thoughtful journey of a young and courageous woman, and it felt just right.